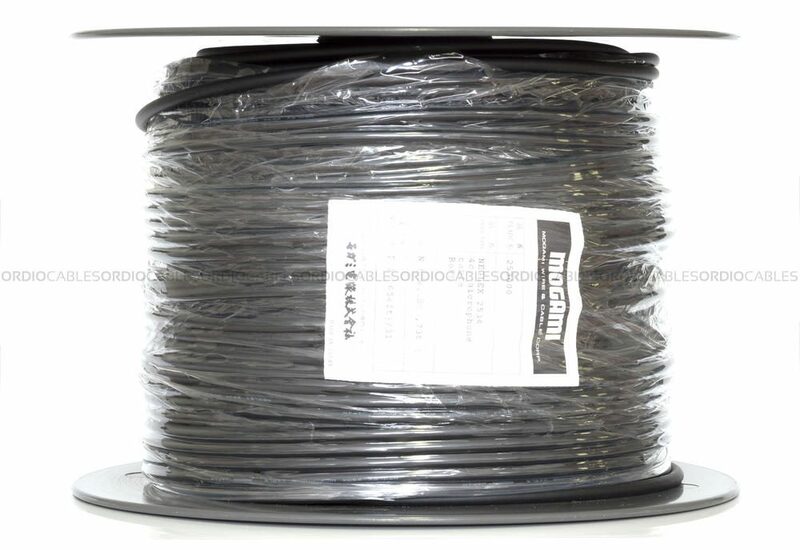 We are an authorised Mogami cable dealer and provide cable from Australian stock. Mogami 2319 Guitar Cable is our new feature product and available now. We offer Mogami 2319 both in pre-cut lengths sold by the metre, we also offer bulk spools of 2319 in 200m whole lengths only. Mogami instrument cable is without a doubt one of the most desired cables used by many professional musicians. Over the years Ordio cables has proudly supported many cable brands and we are proud to announce the expansion in our catalogue with focusing on the most popular range from Mogami. 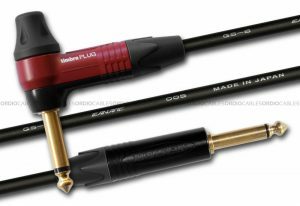 Mogami 2319 is regarded as the guitarists choice for touring musicians and recording artists. Mogami 2319 Guitar Cable is much like Mogami 2524 yet lower profile, smaller outer diameter and is ideally used for pedal board applocations, small instrument interconnectivity between FX units and connecting critical studio equipment. 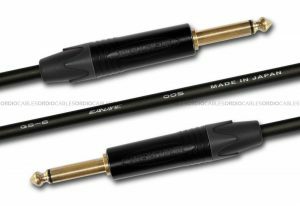 The Silver based cable makeup adds sonic character and rich analogue warmth to any instrument signal. Good quality instrument cables are the fundamental veins carrying all of your tone and sonic information. If you take your music seriously and respect the importance of tone, clarity and sustain then you’ll not hesitate to invest wisely in good quality cables. 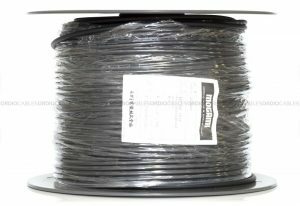 Mogami 2319 Guitar Cable is made to the highest specifications and should be prepared and terminated by a qualified technician and or an experienced cable guru.